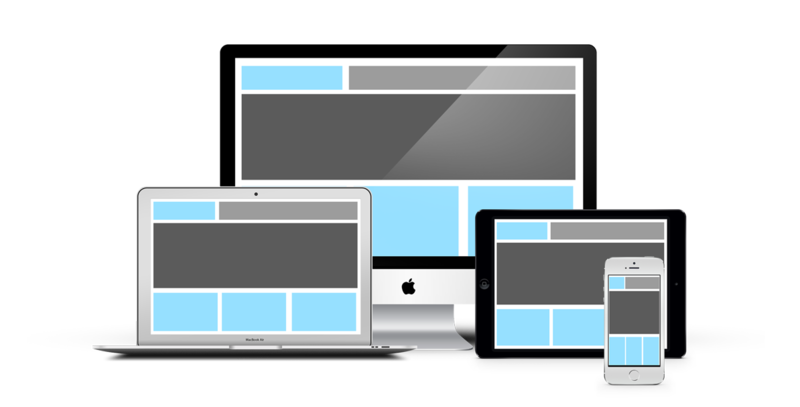 f your site isn’t mobile-friendly, it’s already costing you sales. Not mobile-ready? We can help! Not sure if you’re compliant, or what the best way to move forward is? We audit where you’re at and give you honest answers. We create out a modern responsive design that’s built for users, reflects your branding and looks sharp on any screen size. Your website is useless if it doesn’t create customers. We optimize your design, copy and technical elements to get more people to take action.